Again, sorry for the blog break – illness reigns this year! I guess I have not been taking proper care of myself, but I am currently bed-ridden with a sinus infection, bronchitis and a ruptured eardrum (translation: cannot hear out of right ear – beyond irritating!). That said, I want to give a huge congratulations to all the ladies who got a proposal and a ring this holiday, or who will between New Years’ Eve and Valentine’s Day. Tuesday Shoesday – Cold, Rain & Snow edition! Yes, I am a day late and a dollar short, but getting there! 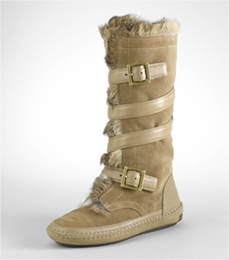 My first featured fabulous footwear offering is one you MUST have in the cold. Also, I have them in black, but the dye on the fur rubs off on a) white socks and b) bare feet, thus ruining your pedicure. So, buy black boot socks (sexay! ), or get this color. Behold, the fur Jaden flat boot, so stylish and comfortable – I wear mine with leggings – by Tory Burch. For those of you in the flooding rains – you know how Kate Moss in particular always looks so chic, even in the mud at the Glastonbury Music Fair? 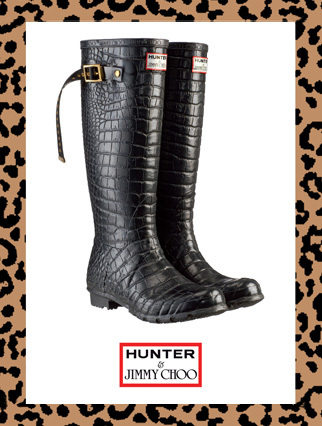 Because she wears these croc-embossed Hunter Boots. I have a few pairs of Hunter wellies and you MUST get the socks to go with! So chic! Anyhoo, these boots were created for Kate by Tamara Mellon of Jimmy Choo in conjunction with Hunter. Order here! 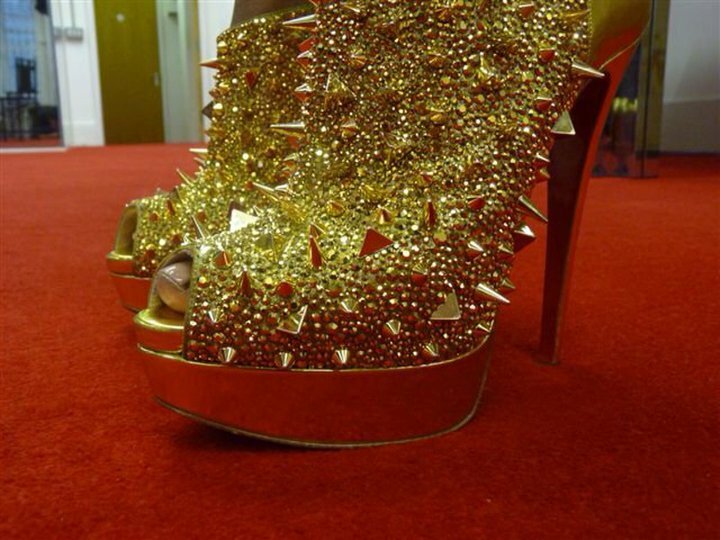 And just for painful kicks, how ’bout these Loubs? Posted in fabulous, fashion, shoes, winter and tagged Boot, Glastonbury, Hunter, Jimmy Choo, Kate Moss, Louboutins, Shopping, Tory Burch. Bookmark the permalink. OK, the most funday part of yesterday is that I returned from Grand Cayman – a forced, surprise vacation. Back here, it’s about 24 degrees! I had a wonderful time, most especially eating at Eric Ripert‘s Blue and doing a lot of snorkeling and touring the property for weddings. It’s a great destination wedding spot! So, what’s on your gift list? Again, I turn to JL Rocks Jewelry and have found two things that get my heart pounding – one vintage-y bridal, one a little tough but sparkly. I have enough to last a lifetime, but I am here to inspire, y’all! 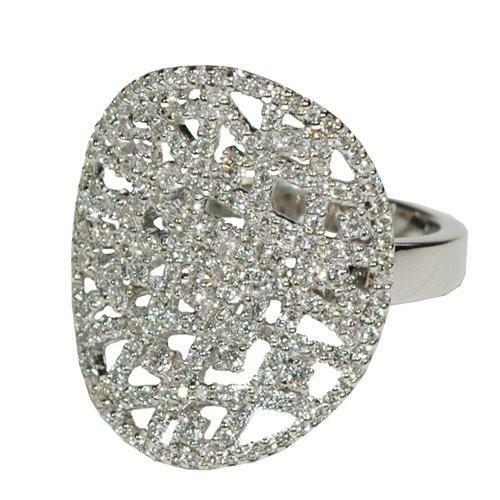 You can find both pieces on the website, the ring and bracelets both under the “Just Ours” category! 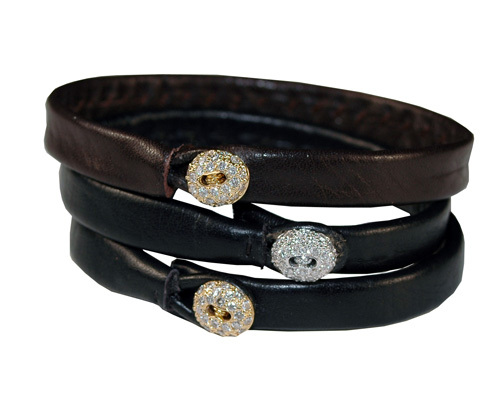 The rings is intricate, lacy and set in white gold with a bazillion diamonds (yet, still affordable) and the leather cuff with diamond can be done in black or brown leather with the setting in yellow, white or rose gold. I’m loving the rose gold with brown leather! Again, very affordable! Yes, I know it’s Tuesday Shoesday! Coming soon! Posted in breathe, food, holidays, joy, Uncategorized, winter and tagged Eric Ripert, Grand Cayman, holiday gifting, JL Rocks, Ritz-Carlton. Bookmark the permalink.